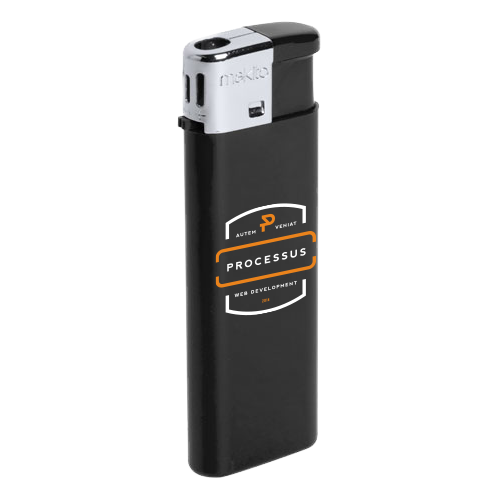 For the delivery of your lighters: fast delivery we use multiple carriers. Because of the highest reliability, in most cases we use UPS or DPD. 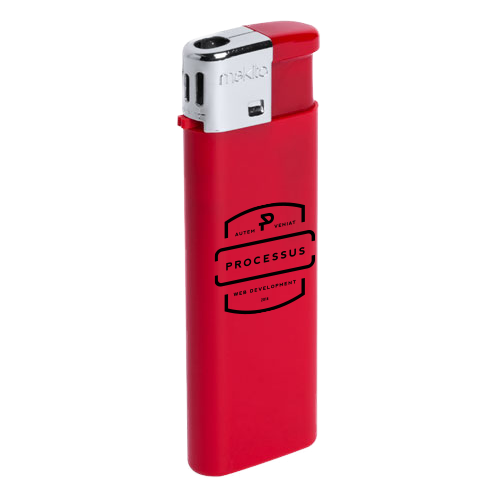 The lighters: fast delivery that is chosen in most cases can be selected via our website. 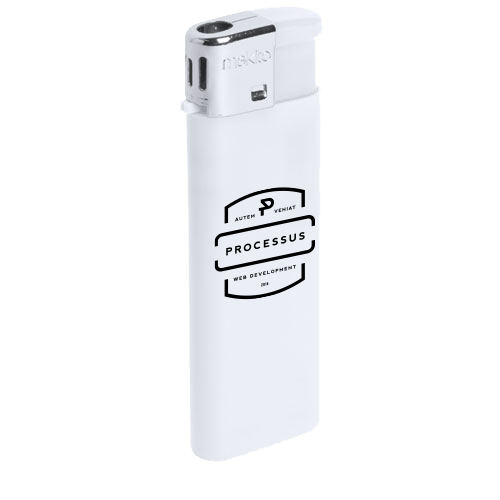 "Lighters: Fast Delivery from Helloprint make an authentic and practical gift idea for family members, partners or clients. Great for Birthdays, Father's Day, Groomsmen Gifts, or any occasion, really! 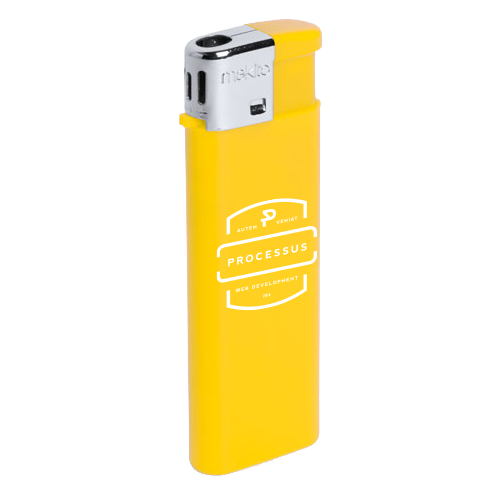 Use Helloprint Lighters: Fast Delivery in your company’s marketing campaign by targeting a large group of people by offering a product that is so actively used, that your brand visibility will ascend without a doubt." 1. What colour lighter do you want?